Cleaning is not how I like to spend my weekends, but it was much needed yesterday. I had to organize and clean out old paperwork, expired receipts and unused notebooks. 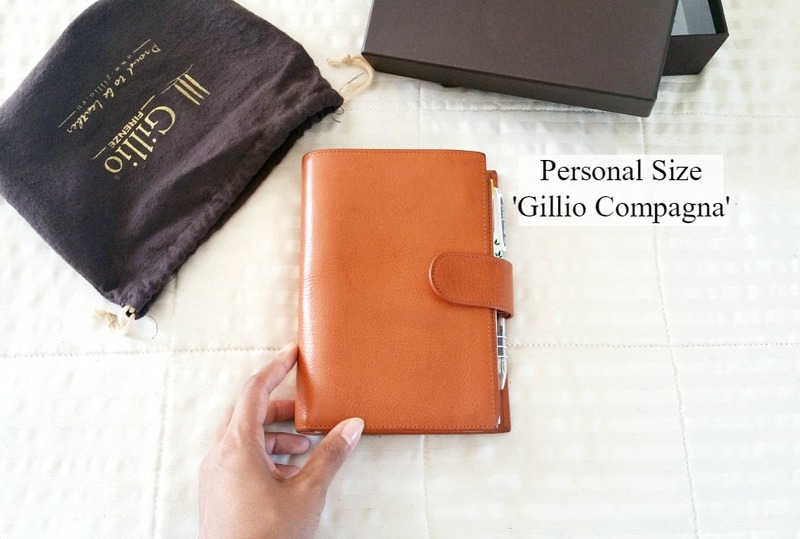 Speaking of unused notebooks, I also spent the afternoon staring at my Gillio Medium Compagna, contemplating on whether or not I should use it again as my personal daily planner. 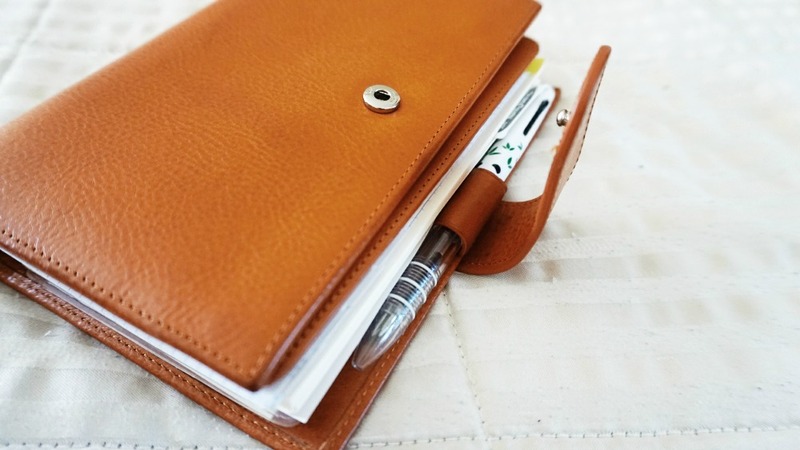 For the past 4-5 months, I've been using the passport size Midori, and I enjoyed it! The size is perfect to carry around, it's nice and light, and the inserts are customized to my needs. Now that I'm back from my summer vacation, (and back from spending weeks on end travel journaling), I'm ready to switch things up. Not going to lie. Part of the reason why I'd decided to start using my Gillio was because I was getting a little disorganized. Between shuffled notes, misplaced lists and random tear-outs, things were getting a little crazy in my planner world, which is so unlike me. Call it planner-overload burnout*, maybe?? *Definition of my planner-overload burnout: When one jumps in and out of too many planners in a short period of time not allowing the full planning process to blossom within just one main planner causing sensory overload, leading to confusion and mental exhaustion. After taking a few days to relax, unwind and break away from the "busy" life, I realized that this disorganized stress isn't so bad. It's not to the point where it's unmanageable. 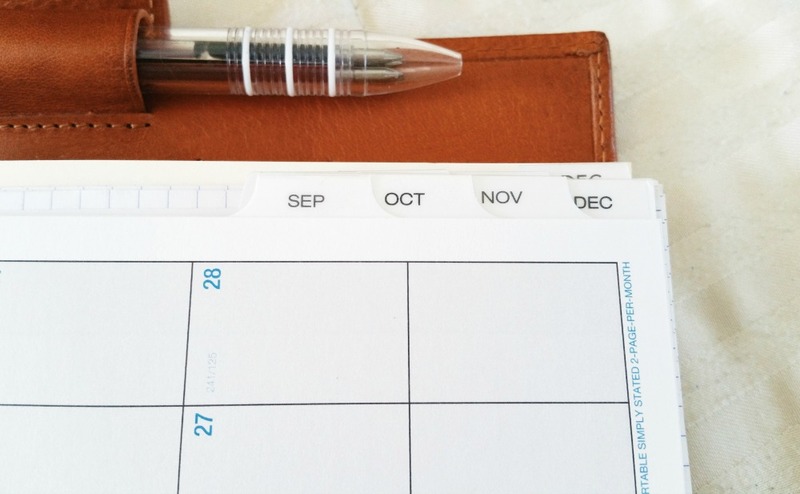 I just need to revisit my old, trusty planner systems and focus on one that is interchangeable and flexible, yet still transportable and convenient to handle at all times. One of my online planner friends suggested that I give the ring-bound planners a go (again), just for old time sake. The resistance was there at first, but I considered and accepted the challenge. And so it begins. My ring-bound planner journey. **Update**- Instead of using this as my personal planner for 2017, it has been set up as my daily work planner now. What planner system/type do you find yourself loyal to? One that you can always count on? This is such a pretty binder. I've been having some planner overwhelm lately, and I think I just haven't really ever committed to a specific system. Although now that I'm about to start a new job, hopefully I will be able to start using my planner more faithfully and commit to the system! 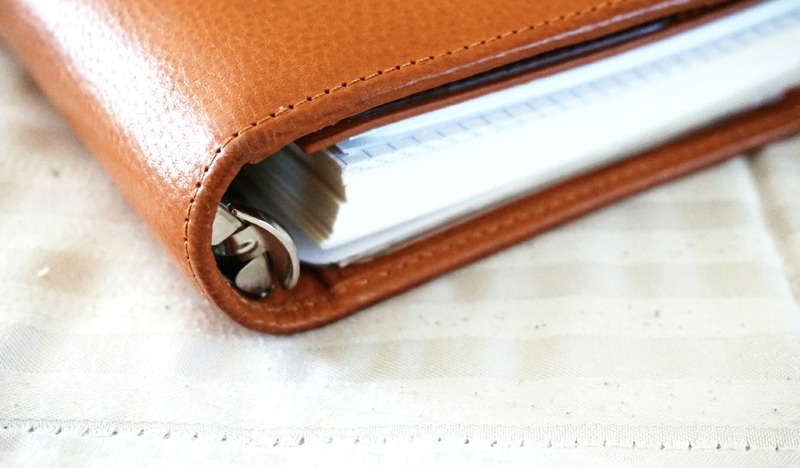 I could not live without my Filofax Personal Malden! It literally housed my world. It keeps me up to date and in control. I guess I just love having it all with me and being able to change it at any given time. Good luck with your Gillio! I absolutely love my A5 Filofaxes, with DIY Fish inserts. However, the size (and if I'm being honest, it's quite a chunky monkey), makes it way too large and in charge to carry around with with me - trust me, I've tried! So, I'm thinking I may go to a 2 planner system. Even though I have many, many, many personal filos, it may be the excuse I need to treat myself to a Malden. 😄 Btw, I agree that your Gillio is absolutely beautiful, it's giving me major planner envy! It's such a beautiful planner and a perfect fall color. I love the look of TNs (yours especially and overloaded on your videos! ), and I even tried one out for 2 months, but it didn't jive with me. Sliding the elastic on and off annoyed me and the fact it didn't lay flat annoyed me even more. I loved the look and feel of it, but it wasn't comfortable to use and write it. I'm definitely a 'rings' gal. Using a Filofax pocket Malden so I understand, as you say, the convenience of the portability. Been tempted to go back to personal size for page space (or, compact size in a Franklin Covey), but I'm sticking with the pocket and trying to make it work for everything. Look forward to your journey with your Gillio. Ahh, the Gillio, what a beautiful planner. I actually got myself a Midori passport size and even made my own little booklets, but in the end the format was not for me. (I will probably sell it sometime). I always revert back to my Filofax and the one I prefer is the Siena, personal size. 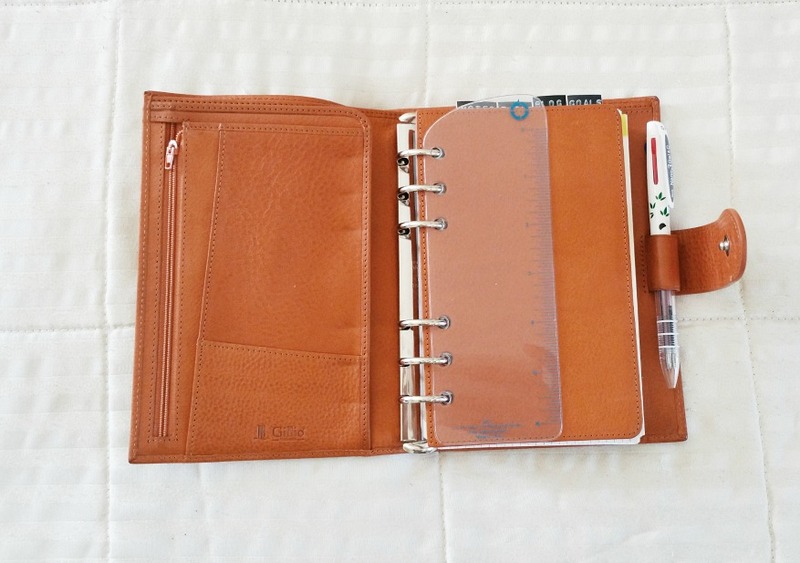 Awesome leather and great layout with two pen loops. I would not mind trying out a Gillio.